We are celebrating a milestone year for the Beautiful Bulldog Contest, a trademarked event that was first-of-its-kind in the nation. Registration for the 2019 contest now closed. We received a record number of registrants with nearly 200, and we drew the first 39 contestants in a public lottery. Drool over the contestants here. For the first time ever, we are letting YOU choose the 40th contestant. Take a look at the contenders in this Facebook album and like who you want to win. During the contest, each contestant will walk the pageant runway. This is prime time for the pups to show off their stuff or do tricks. 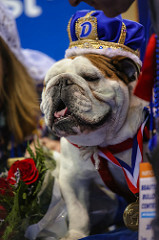 Our judges will meet each contestant and together determine the winners of each award category, which include Drake Spirit, Family Theme, Best Dressed, Congeniality, Rescue Dog Recognition, Porterhouse People's Choice, Second Runner-Up, Runner-Up, and Most Beautiful Bulldog. It’s up to the judges to decide how each Bulldog best represents these nine awards and both the judging time and the pageant is what they use to judge these categories. 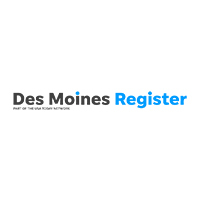 The 2019 Most Beautiful Bulldog will serve as the Drake Relays mascot for one year. Stay up to date on everything Beautiful Bulldog by liking our Facebook page! You can also read up on about the heartwarming story of our 2018 winner Bow-Z here. To learn more about the difference between this contest and the official Drake University live mascot Griff, visit Griff’s webpage here. 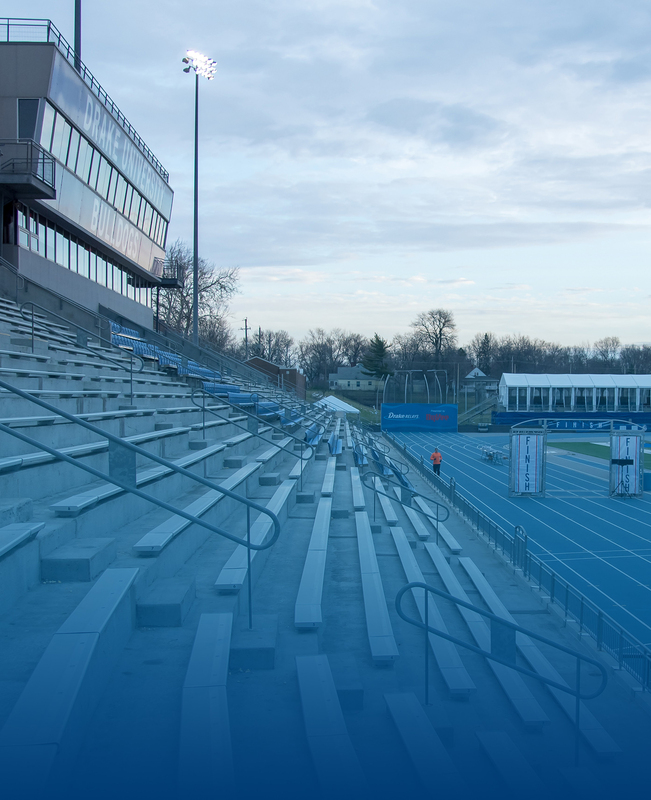 If you have any questions about the Beautiful Bulldog Contest that aren't answered in our eligibility rules, contest rules, or Frequently Asked Questions document, please email us at beautifulbulldog@drake.edu. Use the link below to print off the coloring page prior to the day of the event. Click here to see a listing of past contest winners through the years. Thank you to these businesses for their contributions to the 40th annual Beautiful Bulldog Contest.